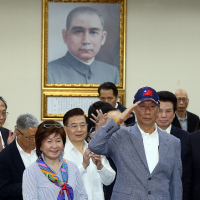 The author, Dehli-based journalist Rudroneel Ghosh, argues that Taiwan is an important player and a crucial partner in the effort to establish equitable political relations in the Indo-Pacific region. 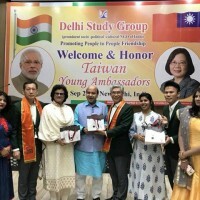 With the increasingly aggressive posture of China in territorial and economic disputes, India and ASEAN nations alike should remember what an influential player Taiwan may prove to be in the region, especially in regards to treating and negotiating with China. 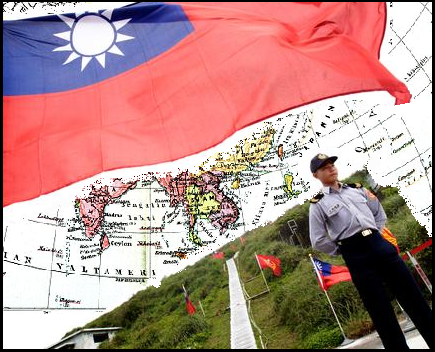 The article draws attention to the recent flight controversy over the M503 route, in which China blatantly disregarded a 2015 agreement on bilateral consultation before introducing new flight routes. The ongoing dispute between the two countries has since seen mass flight cancellations, and clear negligence of duty on the part of the UN’s International Civil Aviation Authority. 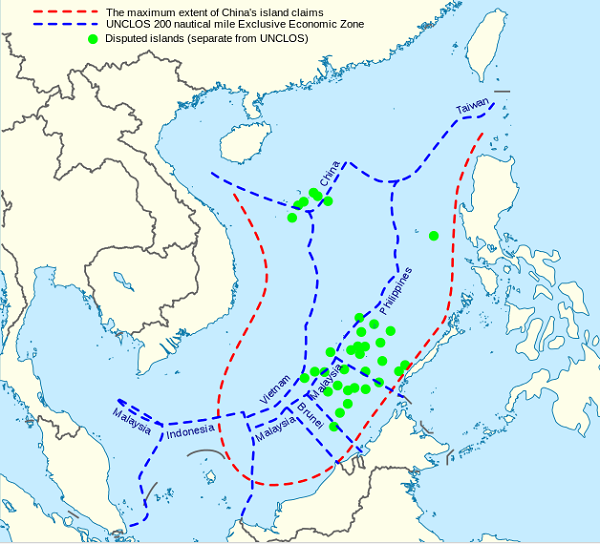 The author draws an excellent parallel between infringement of Taiwan’s airspace, and the many and varied maritime disputes with China experienced by other ASEAN nations. 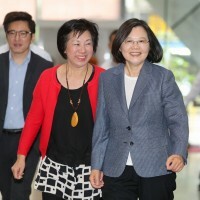 The report at Times of India makes a strong case that Taiwan should be viewed as both a key diplomatic and economic player in the region, and that SE Asian nations seeking to balance the influence of China have everything to gain by forming strong partnerships with Taiwan. 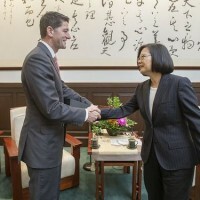 Likewise, the Tsai Administration’s Southbound Policy also represents similar thinking, and Taiwan recognizes its own interest in forming stronger bonds with India and ASEAN countries.